We offer a first class service in the production of CSR’s with quick turn around times. 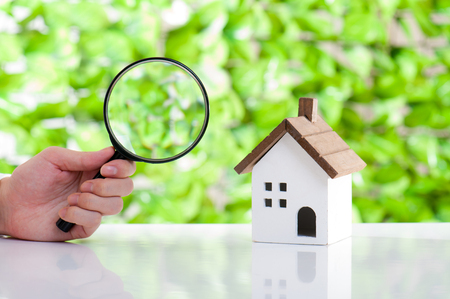 What are Chartered Surveyors Reports? Before installing certain Energy Company Obligation (ECO) energy efficiency measures in homes, these measures must be recommended by a chartered surveyos report, or via a Green Deal report. The Energy Companies Obligation (ECO) is a government scheme which places obligations on energy suppliers to deliver energy efficiency measures to domestic householders in Great Britain. Ofgem is responsible for administering ECO on behalf of the Department of Energy and Climate Change DECC. Why would you need a Chartered Surveyors Report? A Chartered Surveyors Report (CSR’s) is required when an energy supplier wants to claim reserves in order to upgrade a property in conjunction with ECO qualifying measures. Only a Chartered Surveyor’s Report is valid for confirming the status of a hard-to-treat cavity wall, as any claim for ECO carbon credits will be rejected without a report from a correctly accredited Chartered Surveyor. At the Smith Emsley Partnership, our Senior Chartered Building Surveyor offers a first class service in the production of Chartered Surveyors Reports with fast turnaround times to meet the clients timescales. Our fees ensure value for money for our clients whilst delivering a thorough service that is second to none.